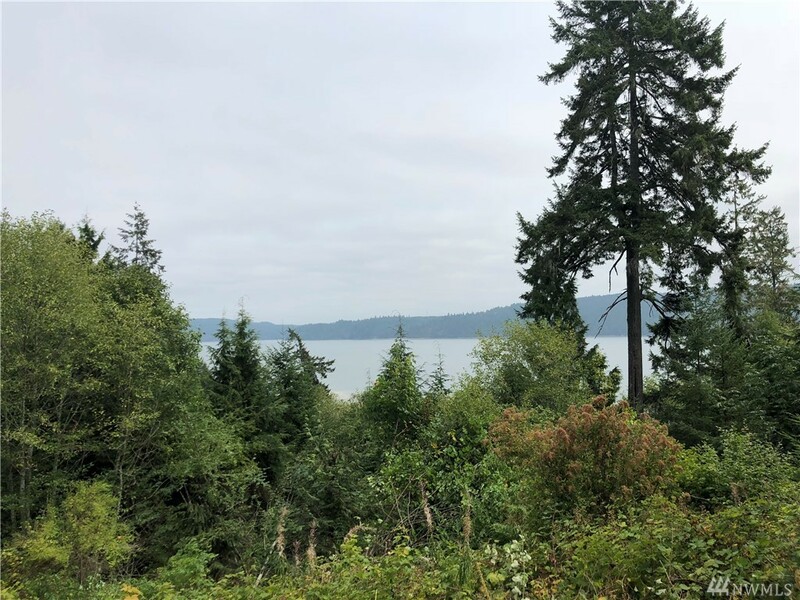 Just between 2-3 acres, this lot offers a large home site potential with panoramic views of the Olympic Mountains and the Hood Canal. 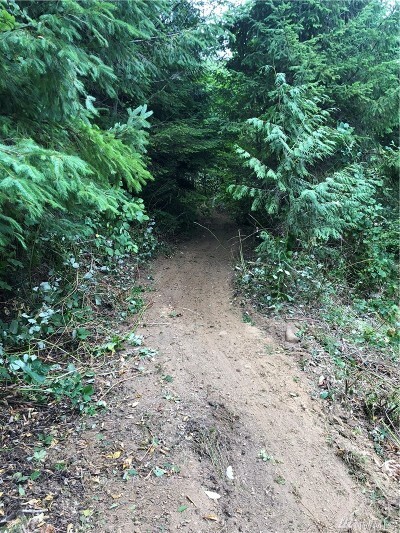 Minutes from Hoodsport, Lake Cushman and the Olympic National Park, you have PNW outdoor recreation and scenery at your fingertips from this stunning location. The property also shares 100' of beach on the canal with Tideland rights. The tidelands are shared with 5 lots only, so plenty of room for your buoy or shellfish. This lots are a MUST SEE! !